WALDOHOST – Build a Better Website! Build, Manage, Market, and Sell on the Web! Affordable Web Design and Development! 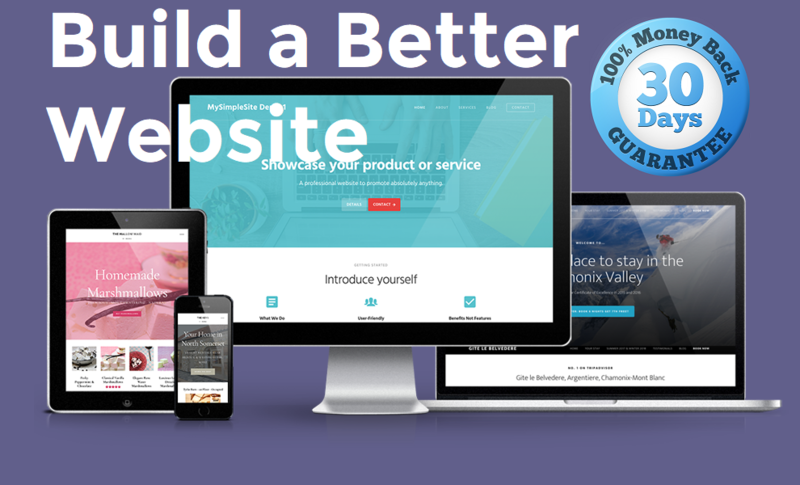 Build a better website or blog! Choose a web design and we will build it for you! Let our expert web design team save you time and money! Learn how to Manage and Market your Website, or come work for WaldoHost as a Consultant or Freelancer! Choose your favorite social networks and we will market your content, or develop new content for you! We are a team of experienced web development and design professionals dedicated to helping our customers. For Technical Support and Product Upgrades, our customer support and sales team is always here to help. Find out the latest WaldoHost News along with Technical Support and Digital News and Product Updates!